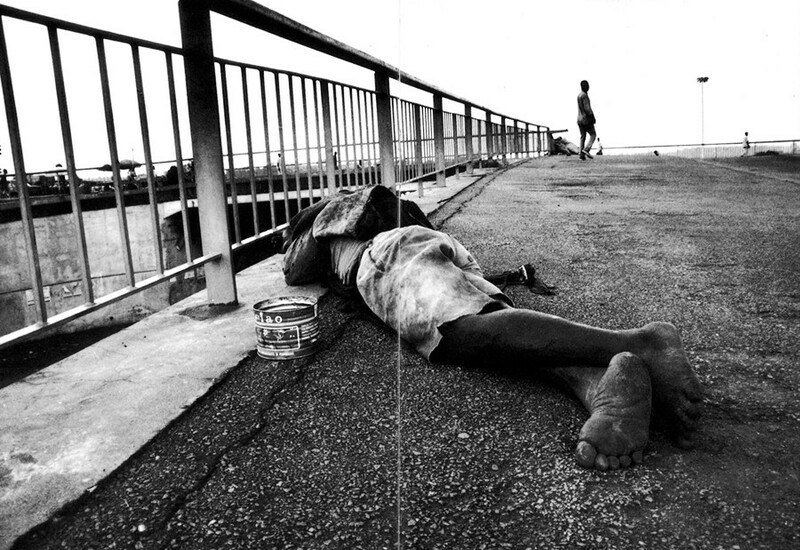 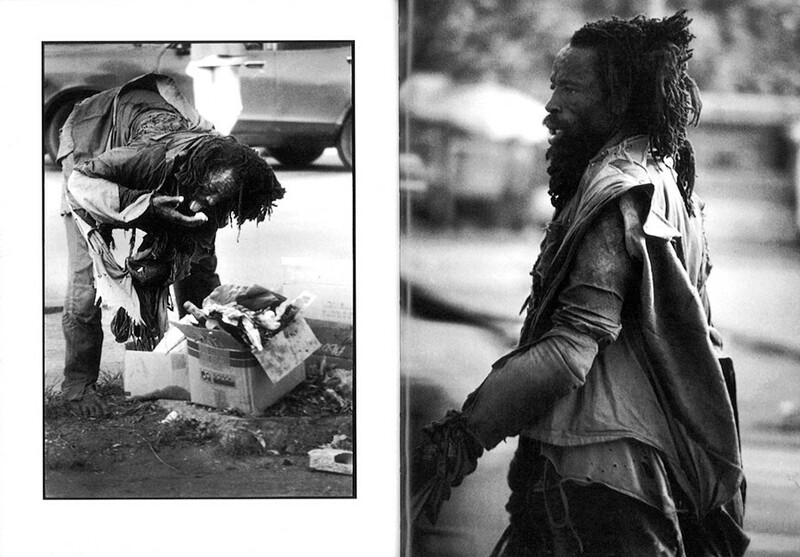 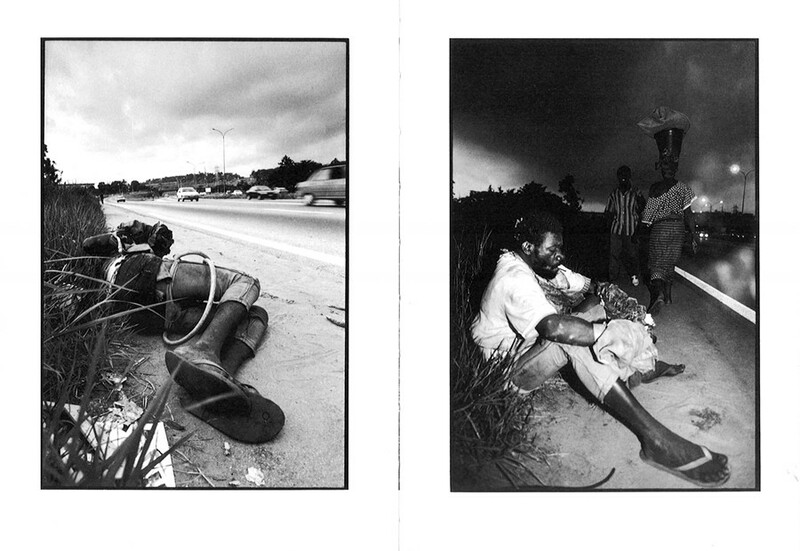 The madmen of Abidjan, photographed by Dorris Haron Kasco, are witnesses ruthless of reality denial, worse, of blindness collectively maintained for rejecting their night silhouettes in the commonplaces of the modern city, bridges, streets and intersections. 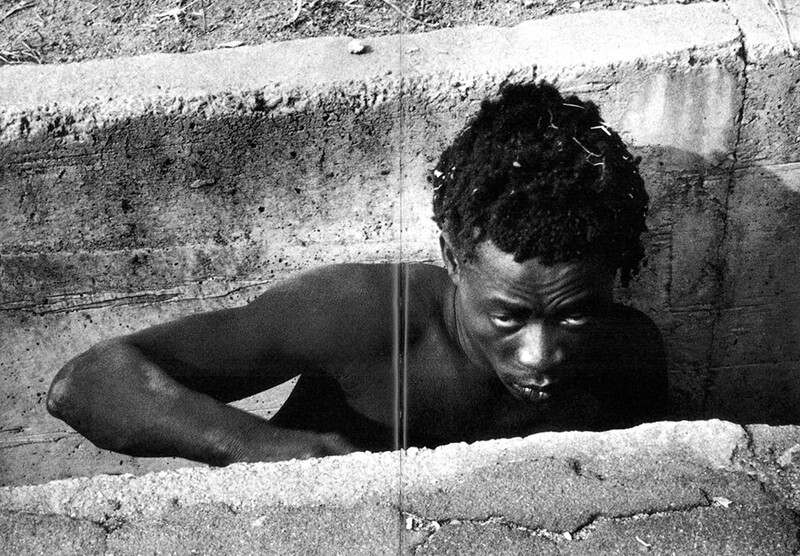 Pass they still exist, they are free to roam, here is the proof of a traditional tolerance, of an understanding promiscuity to the manias which agitate them, a singular concern of African societies for their nakedness without love, for their obscure words, their restless carcasses. 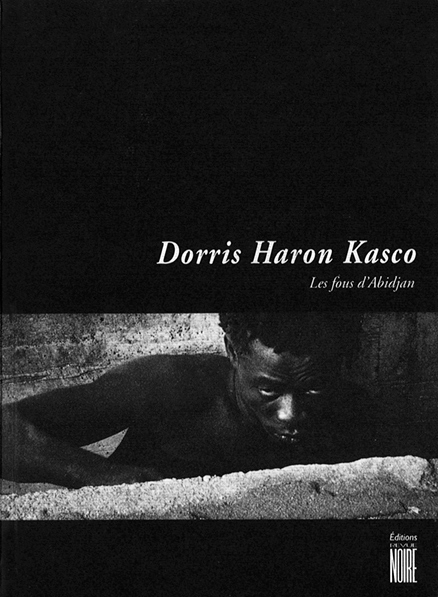 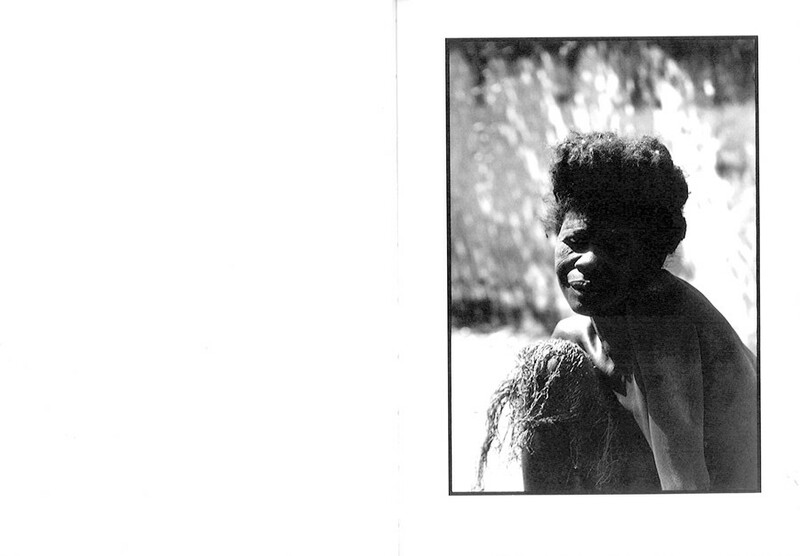 Dorris H. Kasco was born in Daloa in 1966, Ivory Coast. 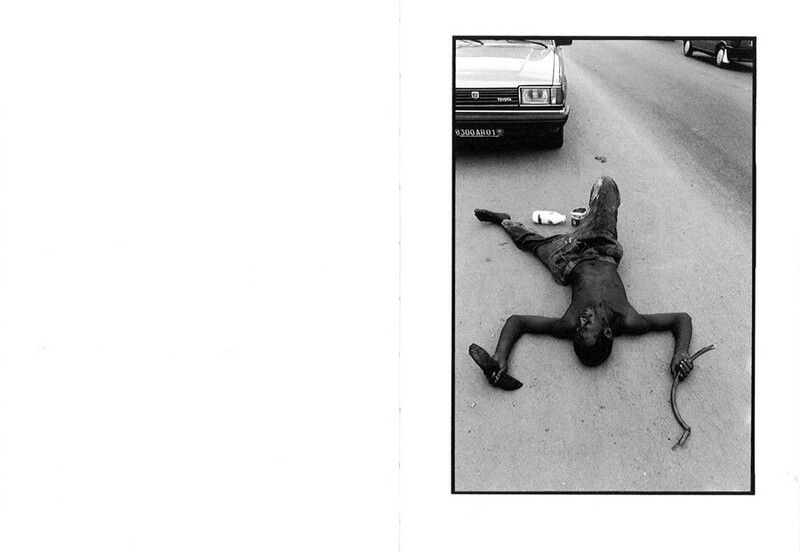 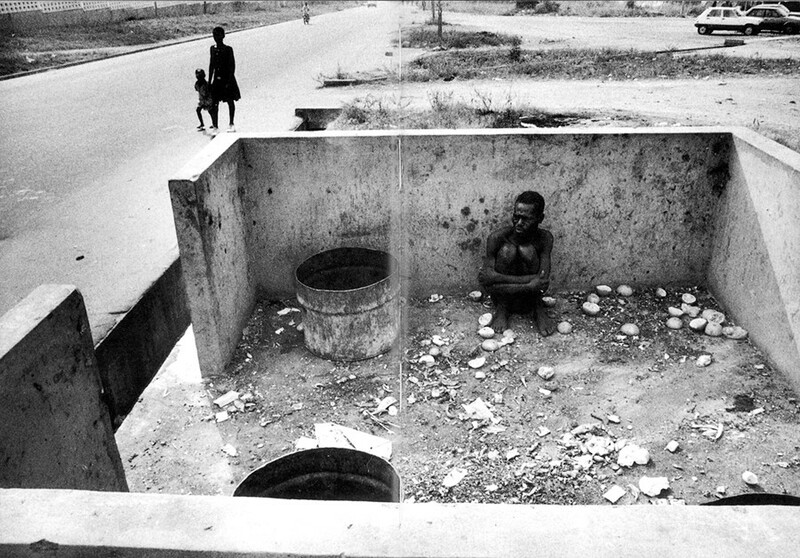 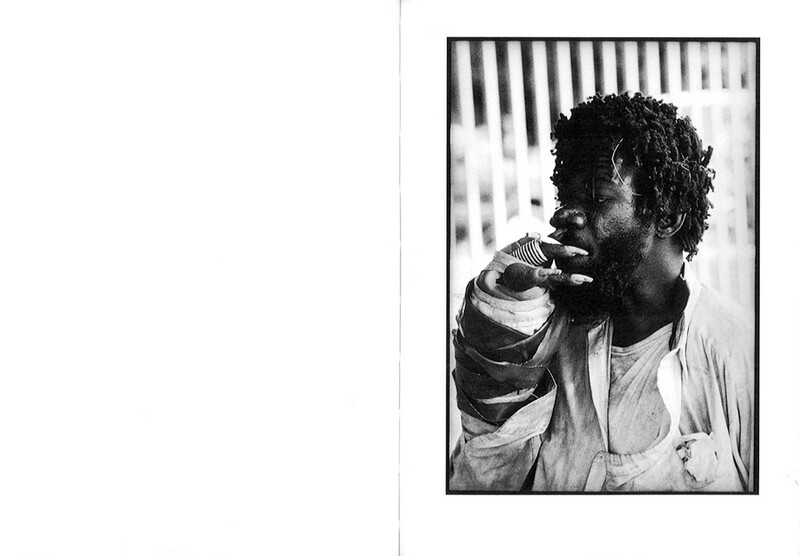 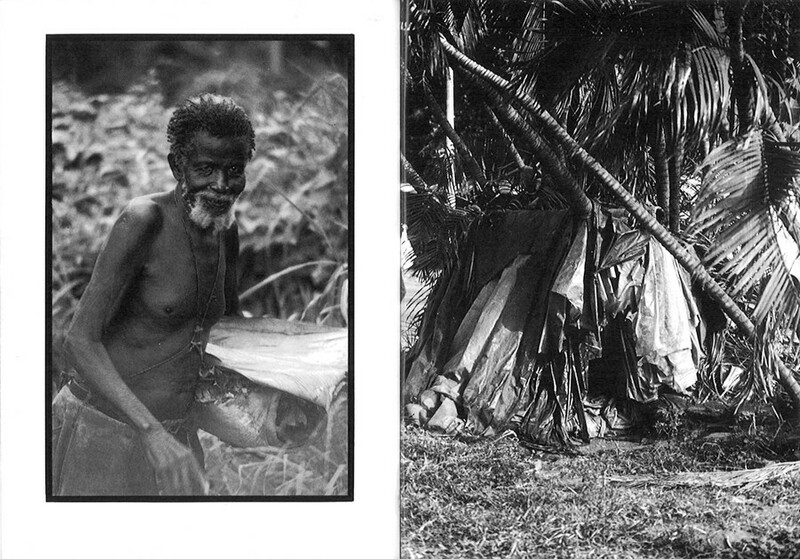 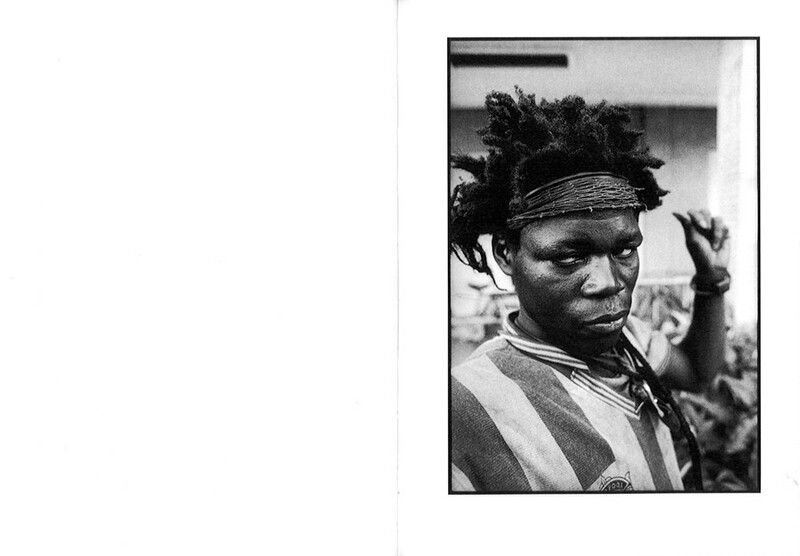 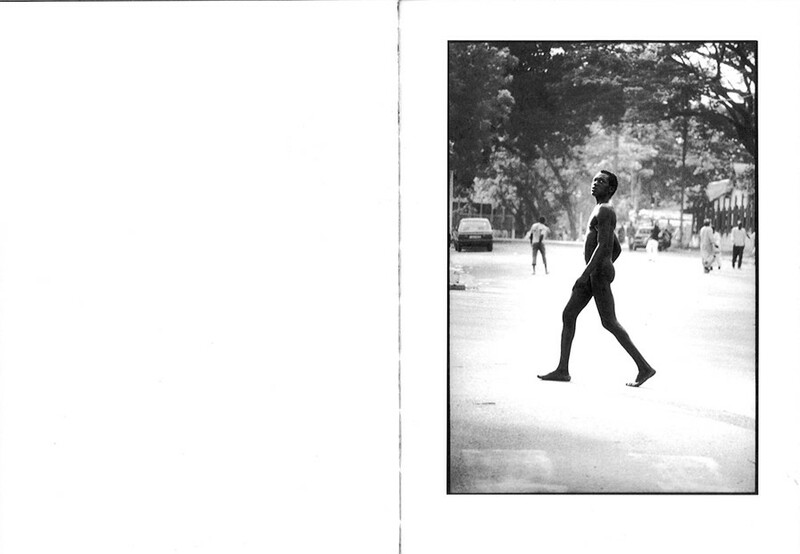 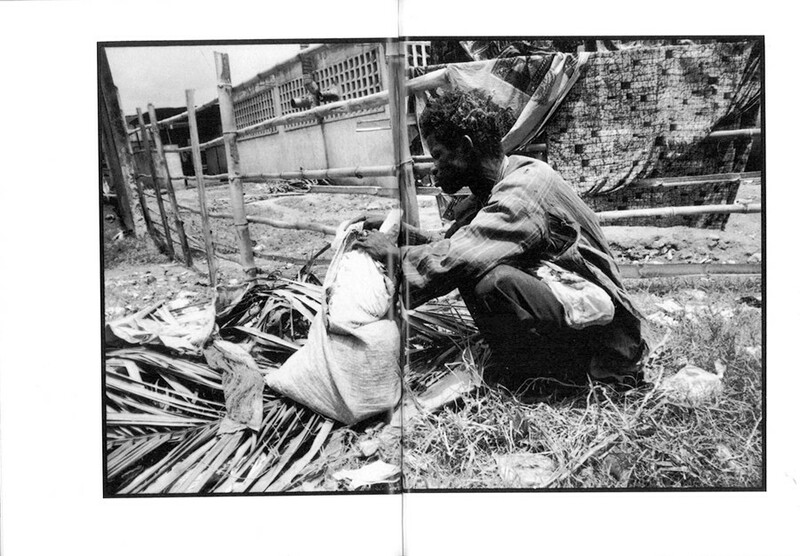 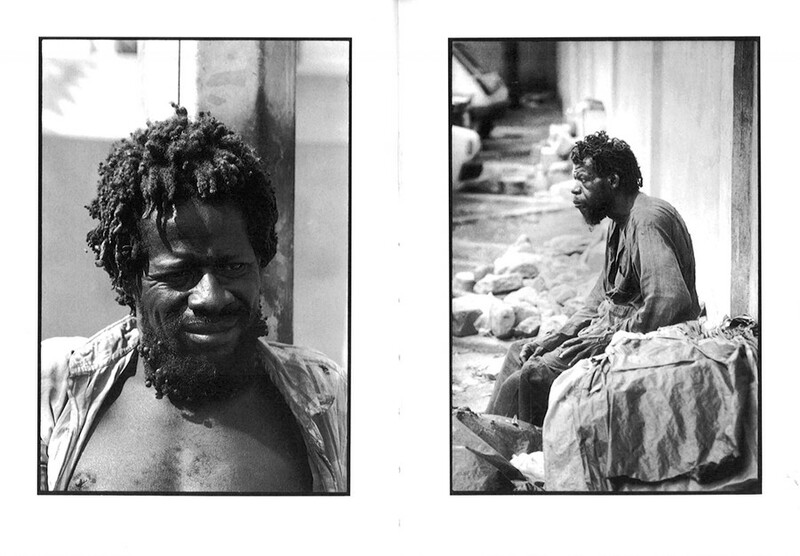 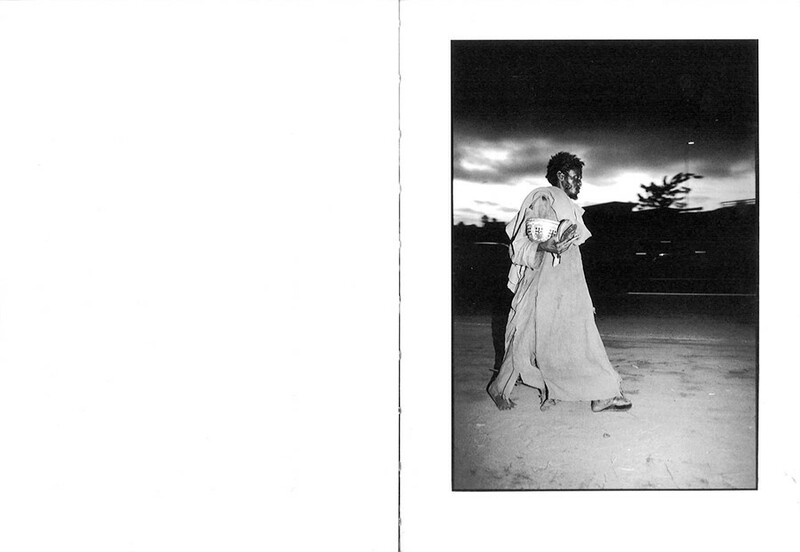 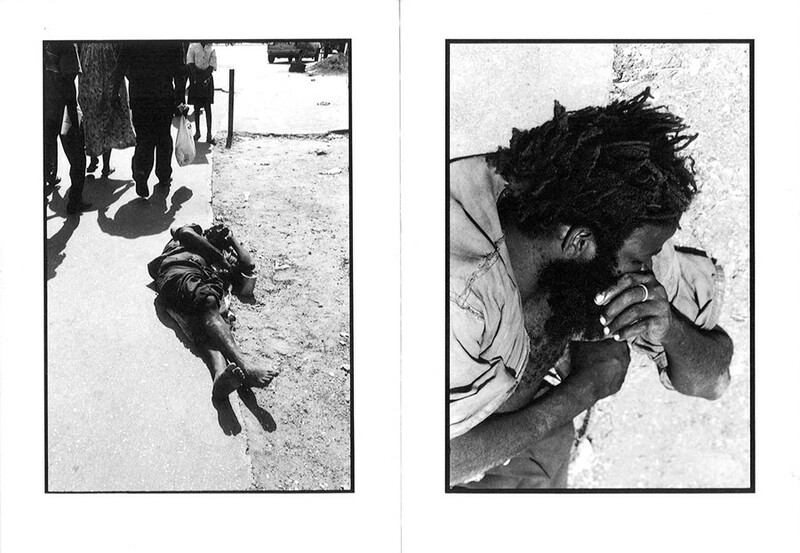 His exhibition « Ils sont fous, on s'en fout » (they're mad we don't care) presented in Abidjan, October 1993, is the result of three years of work, inaugurating a research on the African city and its unwanted people.